Without the high quality research that independent think tanks provide, there can be no effective policymaking, nor even a credible basis for debating major issues. Insofar as funding challenges, foreign influence-peddling, and populist attacks on truth pose a threat to such institutions, they threaten democracy itself. 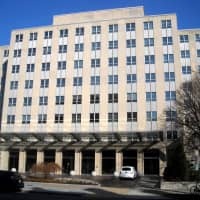 The Brookings Institution in Washington — perhaps the world’s top think tank — is under scrutiny for receiving six-figure donations from Chinese telecommunications giant Huawei, which many consider to be a security threat. And since the barbaric murder of Saudi journalist Jamal Khashoggi last October, many other Washington-based think tanks have come under pressure to stop accepting donations from Saudi Arabia. 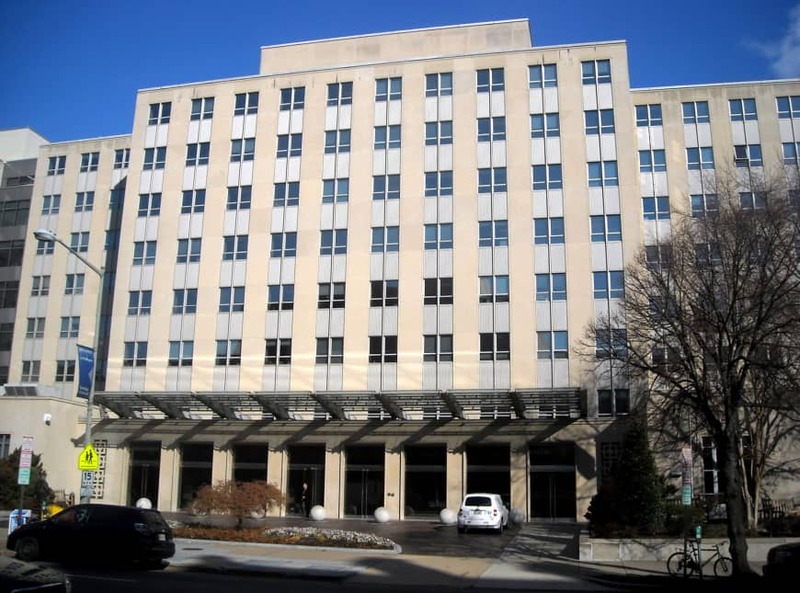 These recent controversies have given rise to a narrative that Washington-based think tanks are facing a funding crisis. In fact, traditional think tanks are confronting three major challenges that have put them in a uniquely difficult situation. Not only are they facing increased competition from for-profit think tanks such as the McKinsey Global Institute and the Eurasia Group; they also must negotiate rising geopolitical tensions, especially between the United States and China. And complicating matters further, many citizens, goaded by populist harangues, have become dismissive of “experts” and the fact-based analyses that think tanks produce (or at least should produce). With respect to the first challenge, Daniel Drezner of Tufts University argues in “The Ideas Industry: How Pessimists, Partisans, and Plutocrats are Transforming the Marketplace of Ideas” that for-profit think tanks have engaged in thought leadership by operating as platforms for provocative thinkers who push big ideas. Whereas many non-profit think tanks — as well as universities and non-governmental organizations — remain “old-fashioned” in their approach to data, their for-profit counterparts thrive by finding the one statistic that captures public attention in the digital age. Given their access to both public and proprietary information, for-profit think tanks are also able to maximize the potential of big data in ways that traditional think tanks cannot. Moreover, with the space for balanced foreign policy arguments narrowing, think tanks are at risk of becoming tools of geopolitical statecraft. This is especially true now that U.S.-China relations are deteriorating and becoming more ideologically tinged. Over time, foreign governments of all stripes have cleverly sought to influence policymaking not only in Washington, but also in London, Brussels, Berlin and elsewhere, by becoming significant donors to think tanks. Governments realize that the well-connected think tanks that act as “power brokers” vis-a-vis the political establishment have been facing fundraising challenges since the 2008 financial crisis. In some cases, locally based think tanks have even been accused of becoming fronts for foreign authoritarian governments. In terms of shadowy influence-peddling, China’s actions have been particularly concerning. Chinese President Xi Jinping has explicitly encouraged his country’s think tanks to “advance the Chinese narrative” globally. And in many cases, China-based think tanks have become instruments for expanding the country’s sphere of influence. According to a report by the European Council on Foreign Relations, China’s “Belt and Road” initiative, with its need for complex coordination, has created the perfect policy space for think tanks that “tell a good China story” to prosper. These include networks such as SiLKS and individual think tanks such as the Charhar Institute, which also recently established a “National Committee for China-U.S. Relations.” Given their links to the Chinese government, these organizations threaten to muddy the waters in which genuinely independent think tanks operate. But the most significant threat to think tanks is coming from the global populist backlash against “experts” and evidence-based research. As Michael D. Rich and Jennifer Kavanagh of the Rand Corporation have argued, we are currently living through a period of “truth decay.” The line between fact and opinion has become blurred, and people have increasingly grown distrustful of respected sources of information and data. Populist politicians have both exploited and accelerated this phenomenon, by depicting experts as “enemies of the people” and think tanks as “ivory institutions” that are out of touch with the concerns of everyday citizens. These pressures are combining to erode civil discourse, critical thinking and thus the foundations of liberal democracies. To survive, traditional think tanks must innovate while staying true to their principles. As a start, they should draw on their unique power to convene thinkers from across the political spectrum. By creating a forum for members of civil society to debate major policy issues, think tanks can help to build a consensus and encourage cross-party cooperation. The need for think tanks to reaffirm their core purpose of validating evidence-based arguments has never been more urgent. Whereas corporate interests often sway the conclusions of for-profit think tanks, non-profit think tanks can and must offer independent and accurate analyses to help the public understand an increasingly complex world. Think tanks also should maximize the potential of technology to unmask authoritarian influence. As matters stand, the shortage of information about authoritarian governments benefits such regimes. One promising model for addressing this problem is the Center for Strategic and International Studies’ Asia Maritime Transparency Initiative, which has used satellite imagery to track and expose China’s militarization and construction of artificial islands in the South China Sea. Finally, governments of like-minded democracies must come together to protect the status of independent think tanks as a vital pillar of the liberal order. Even in hard financial times, when supporting independent research may seem like a luxury, the role of think tanks in promoting evidence-based policymaking is indispensable. Let us not forget that think tanks emerge and thrive during times of crisis. Just as World War I gave rise to the Council on Foreign Relations and Chatham House, the 2011 Fukushima nuclear disaster led to the formation of the Rebuild Japan Initiative Foundation (now the Asia Pacific Initiative, which I lead). At the end of the day, there can be no liberal international order without critical policy debates. The contributions of think tanks are vital to those debates’ success.